Building Code Violations can cost your business money in the form of fines, litigation and even a total shut down of your business. It’s just not worth it. Especially when most building code violations can easily be corrected by a competent professional. Hubble Construction and Restoration specializes in helping Central Michigan business and building owners quickly repair and correct their building code violations so that business can resume operating in a safe and efficient manner. We are very well versed on the Michigan building codes and especially those which apply to commercial and public structures. While every building code violation situation we encounter is going to be different we are a fully licensed and insured building contractor, so there is nothing we can’t handle. Hubble Construction and Restoration is a solution to all of your building code corrections no matter how big, small, easy or complex. We’ll be able to help you. When your building has been flagged by a city inspector for building code violations you don’t have an indefinite amount of time to make your necessary repairs. Let Hubble Construction and Restoration know as soon as possible so we can quickly come out and assess your situation and get it taken care of for you before the violations lead to serious fines, or even worse, legal issues. 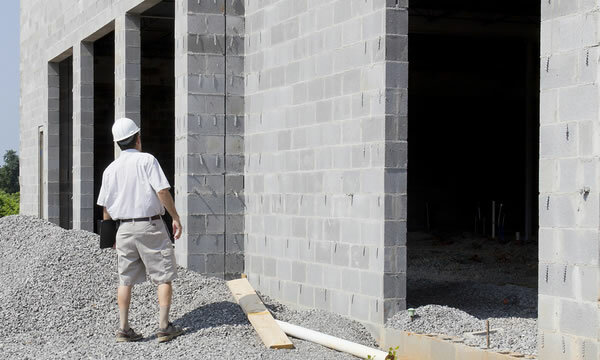 We understand you have many choices when it comes to choosing a General Contractor to repair and correct your building code violations. We just want you to know that when you choose Hubble Construction and Restoration to correct your code violations you are taking on a valued partner with an invested interest in making your building or facility the best it can be.